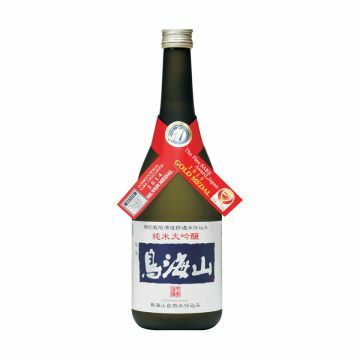 Tenju Shuzo was founded in 1874. 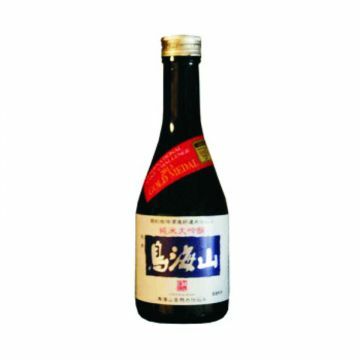 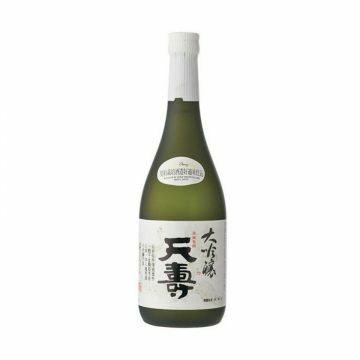 Benefiting from natural subsoil water from Mount Chokai and with slow, low-temperature fermentation, their sake is fragrant and delicate. 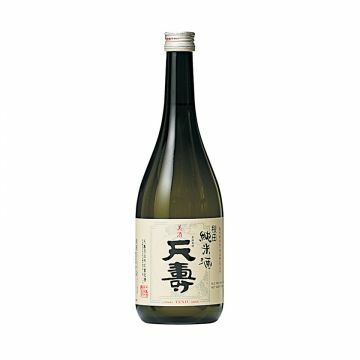 The brewery’s name, Tenju, expresses the wish for longevity and happy life after drinking the sake.